The St. Louis Ambush Soccer team takes on the Florida Tropics at The Family Arena. See website to purchase tickets. 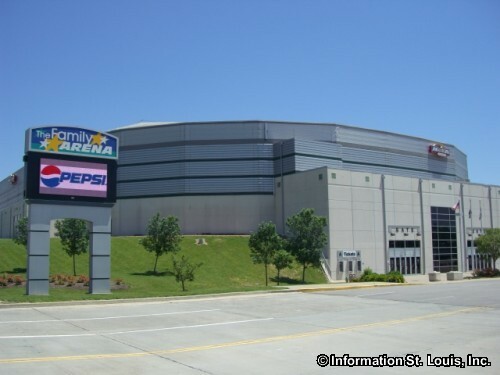 The St. Louis Ambush, a professional indoor men's soccer team and a member of the Major Indoor Soccer League (MISL), plays at the St. Charles Family Arena. The indoor soccer season begins in November and runs through February. Directions: Home field is located on Arena Parkway/South River Road in St Charles, Missouri, just northeast of Highway 364/Page Extension.